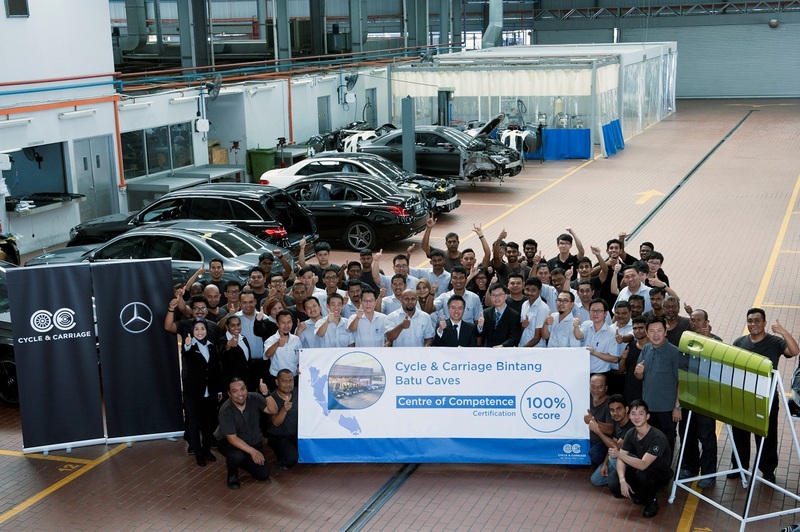 Cycle & Carriage Bintang Berhad (“CCB”) had recently announced its proposed disposal of 49% stake in Malaysia-Benz Malaysia (MBM) to Daimler AG (DAG). This proposed disposal follows a notice from DAG to exercise its call option over 66,003,000 shares of MBM held by CCB. 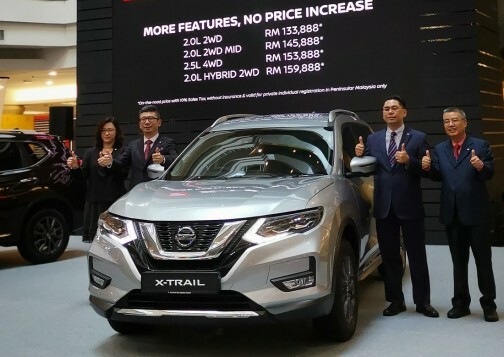 Pursuant to the exercise of such call option, CCB will be obliged to sell its holdings of MBM shares to DAG (or such persons as DAG may nominate) for a consideration of RM66,003,000 and as such will cease to be entitled to the annual dividend of approximately RM11.2 million, even when MBM declares a dividend. Following the disposal, CCB will cease to hold shares in MBM. The completion of the disposal will take place 12 months from the Exercise Date of 30 November 2018. CCB is a leading Mercedes-Benz dealer group in Malaysia, with 13 sales and aftersales facilities nationwide to serve Mercedes-Benz customers. It is committed to being the partner of choice of MBM and Mercedes-Benz customers, and will continue to work alongside MBM to grow the Mercedes-Benz brand in Malaysia’s luxury car segment. 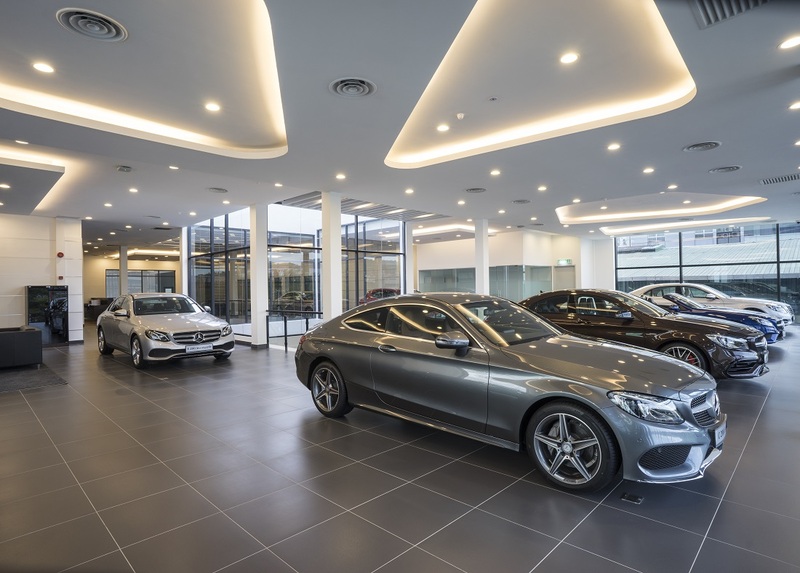 The company has a longstanding relationship with the Mercedes-Benz brand for over 50 years and wishes to reiterate that the disposal will not directly impact any of its trading operations, trading performance or its support of customers. Further details of the disposal can be found in the company’s announcement to Bursa Malaysia dated 3 December 2018.